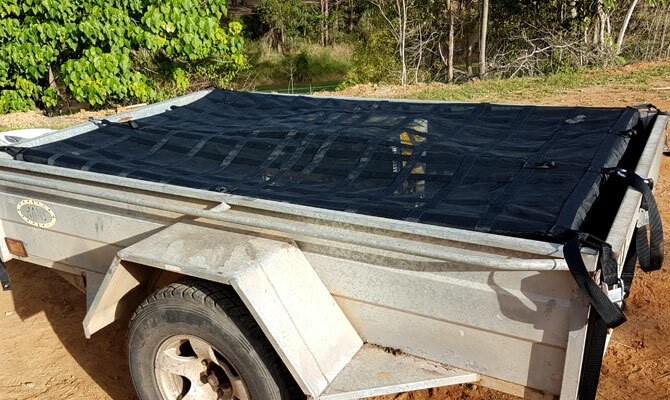 Safeguard Nets are used and recommended by governments, resource and utility companies, tradespeople, the 4WD and recreation market across Australia. 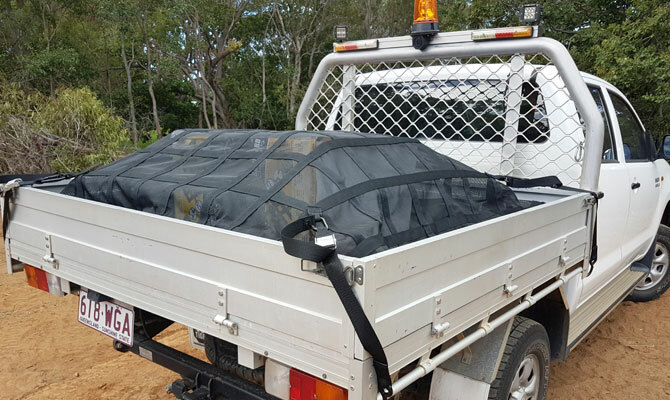 Being a load-rated restraint, Safeguard Nets offer more confidence and peace of mind than tested and certified containment nets. 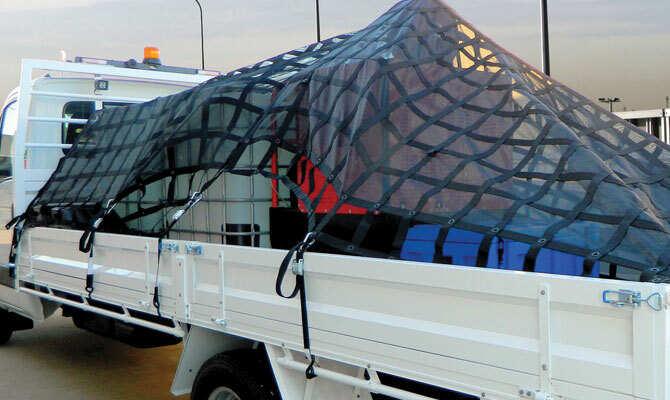 Safeguard Nets, now with the new, added features, provide greater protection and security and added flexibility for all vehicles no matter the size or load. 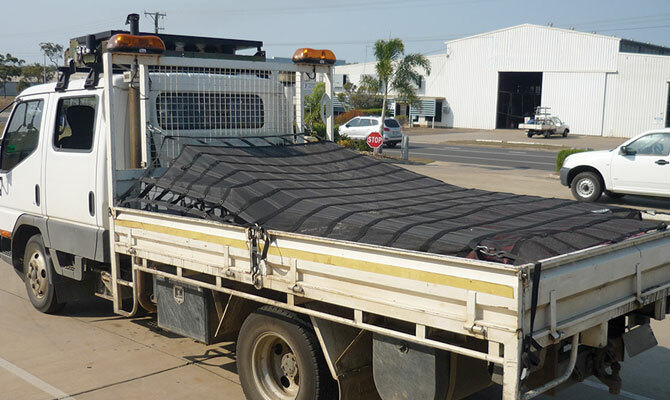 Safeguard Nets have proven themselves in Australian condition for over 3 years. 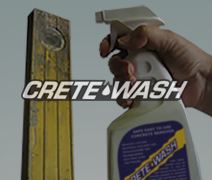 They are also UV stabilised and the range is supported by a 12 month manufacturer’s warranty. 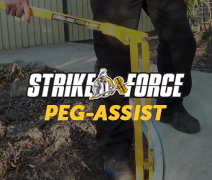 They’re a unique way to protect your load legally and security. 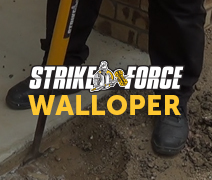 While protecting the safety of those around you and the environment. Event better, Safeguard are simple and easy to use. Want to learn more about Safeguard? 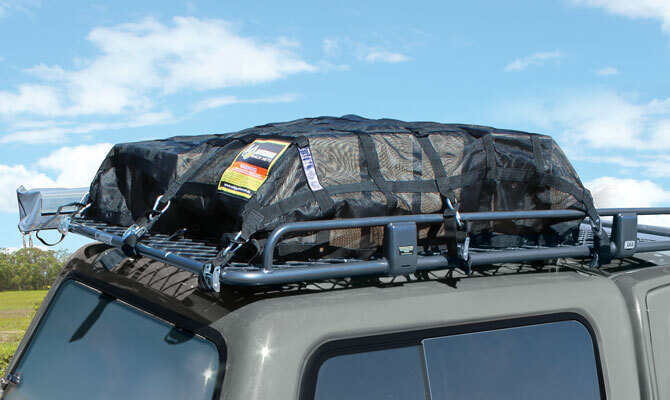 The Safeguard Cargo net comes in 7 sizes. 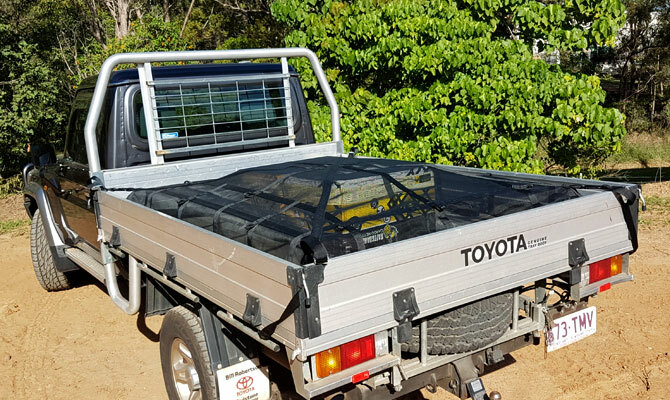 Load rated to 1000kg with 6 straps – additional straps will increase load rating, The Safeguard Cargo Net is great for utes, trailers, trucks & boats, not only will you have peace of mind that your load will be secure, but you can be sure that you are abiding by the law. 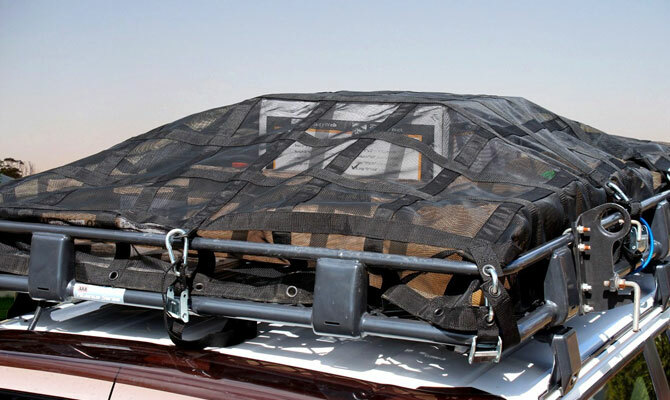 Want to learn more about Safeguard Cargo Nets? 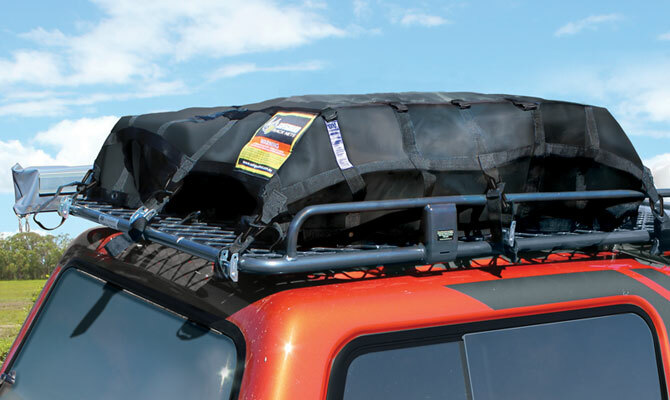 The Safeguard Rack net comes in 3 sizes. 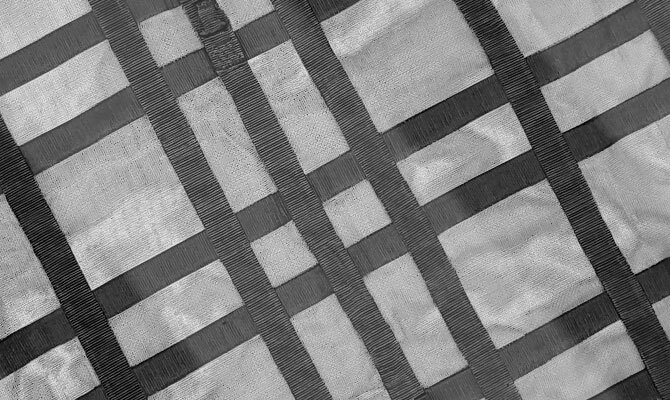 The nets are made from UV stabilized webbing and mesh that won’t tangle. Multiple anchor points. 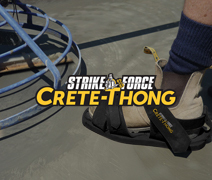 Load rating 1000kg with 6 straps – additional straps will increase load rating. 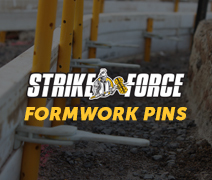 Want to learn more about Safeguard Rack Nets? Available in 2 types, a net and a weatherproof type. 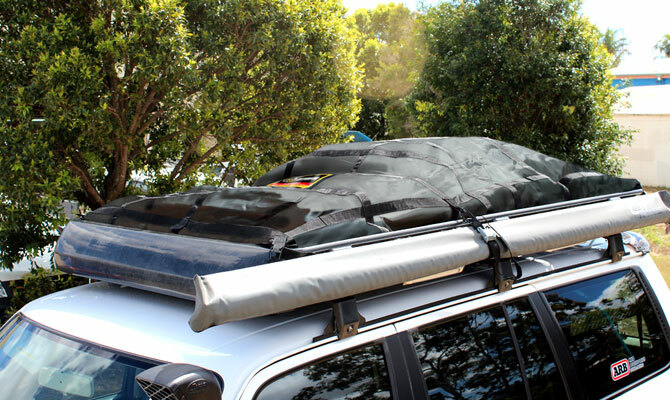 The Multipurpose Cargo Nets are perfect for many vehicle types. 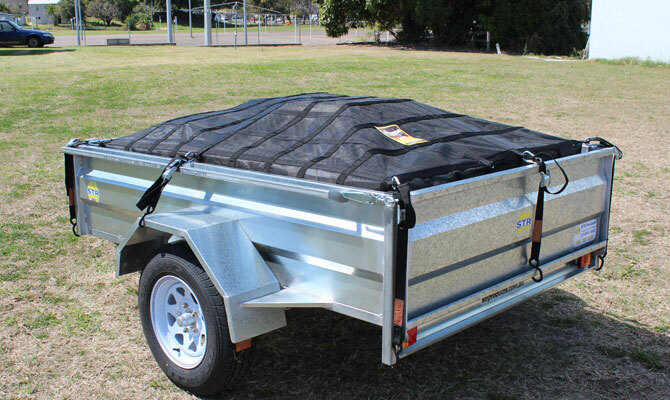 With a load rating of 500kg, you cna be rest assured that your load is covered and secured. 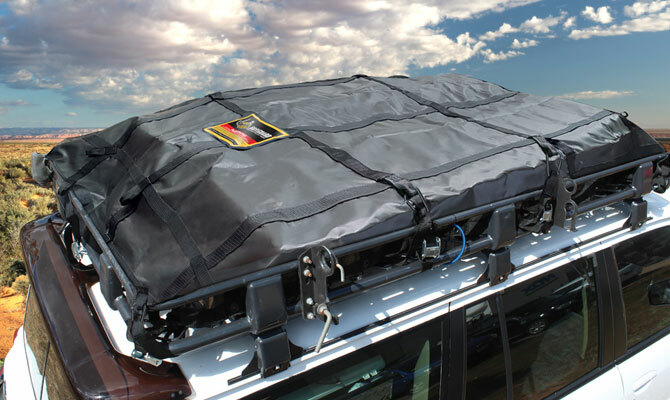 The SUT-600 vesrion is weatherproof, not only securing your load, but also keeping it dry. Want to learn more about Safeguard Multipurpose Nets? 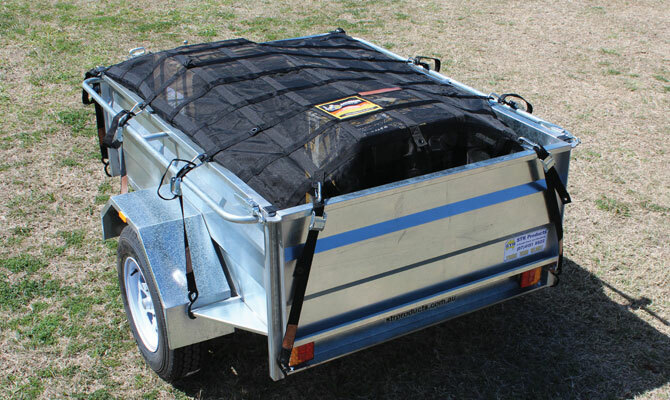 Available in 4 sizes, the Trade Net is specifically designed for those utes or trucks that cary tool boxes. Want to learn more about Safeguard Trade Nets? 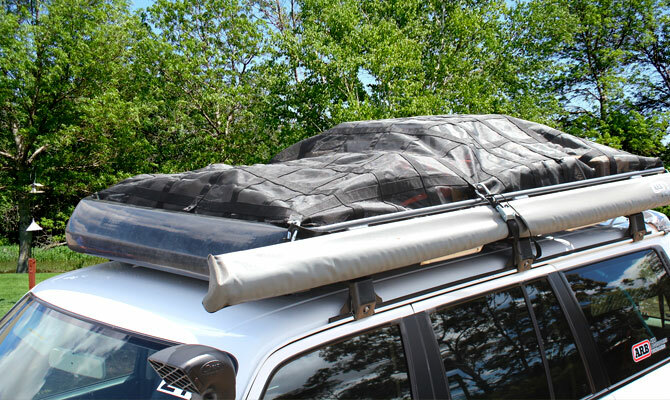 The Safeguard Mesh Tarp comes in 5 sizes. THe nets are made from UV stabilized webbing and weatherproof mesh that won’t tangle and will keep the rain out. 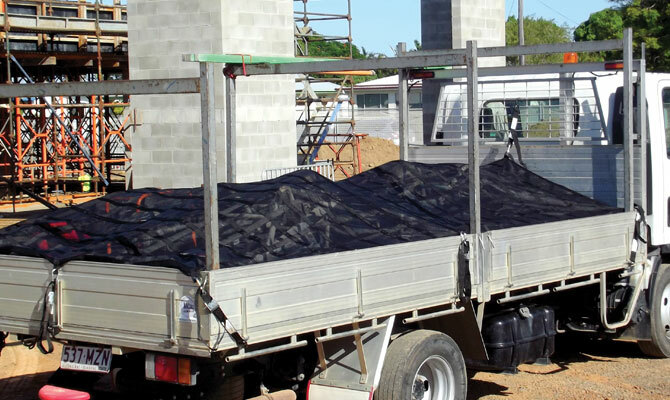 Load rated to 1000kg. 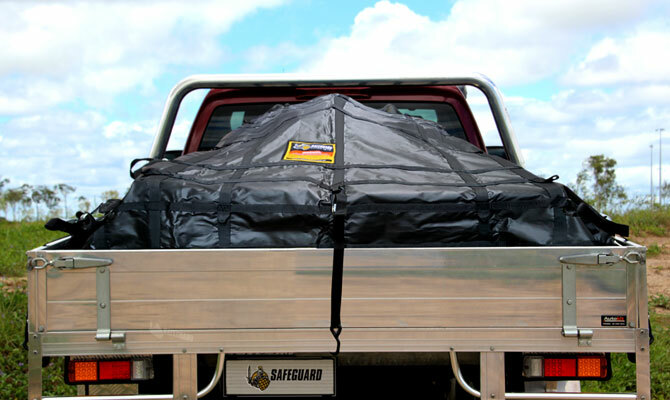 The Safeguard Tarps are perfect for those who require weather protection on their ute, roof rack or trailer. 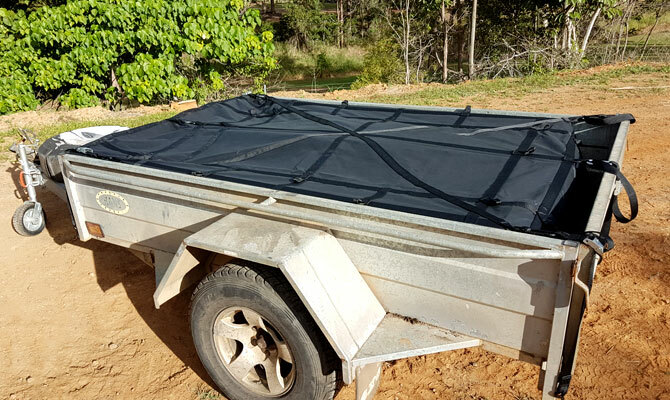 Not only will you have peace of mind that your load will be secure and free from water, but you can be sure that you are abiding by the law. 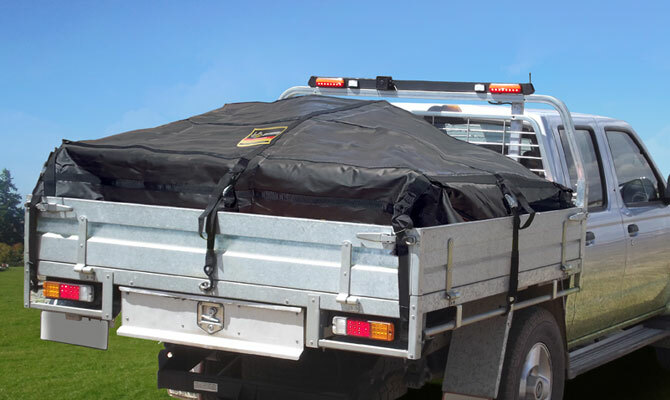 Want to learn more about Safeguard Weatherproof Tarps?